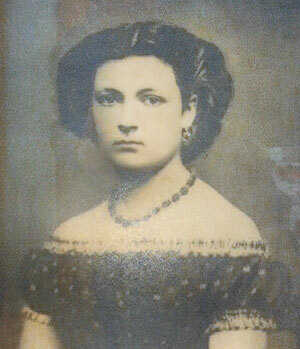 Ellen came with her family from Ohio in 1852. They took a ship to Panama, crossed the Isthmus of Panama by mule and canoe, and then took a ship up the Pacific coast to San Francisco. 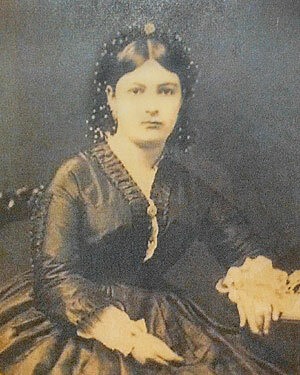 William Worthington and Ellen were married in 1861. Ellen’s father, Elijah Kirkham Jenner, born around 1812, was a dentist and talented gunsmith in San Francisco. 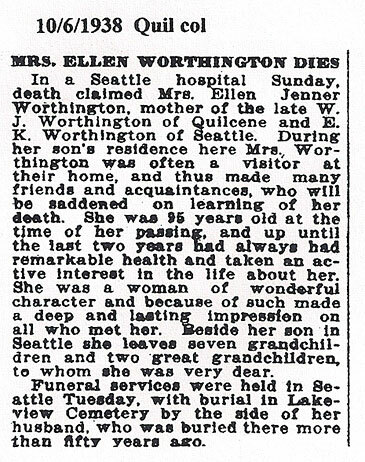 As a Grandmother, Ellen spent much time in Quilcene. She passed away in Seattle in 1938 at the age of 95. Her burial was at Lakeview Cemetery. 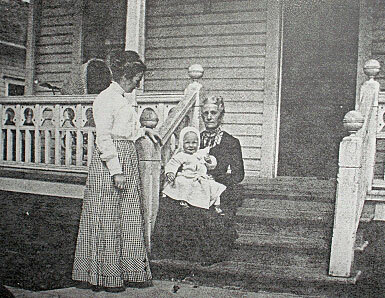 Grace (standing), her mother-in-law Ellen, and baby Kenneth Worthington circa 1909 at the West side entrance porch in vintage family photo. Photo taken at Grandma Ellen’s home in Quilcene. 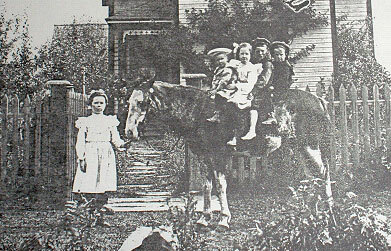 Children pictured: Grace (standing), on pony, l-r: Harold, Mariette, Willie and Robert.